If you can’t wait for our normal casting service you can now request our “Next Post Casting Service”. This means that from receipt of your masters/moulds/waxes we will run an extra casting cycle so that your castings will go out in the next post leaving Carradale (during the week, never more than 24 hours.) Click here to learn more. …is what you get. No mystery pricing, very fair metal prices – it’s all there on our price list. We can cast your rapid prototypes or reproduce small parts in any of our listed metals. 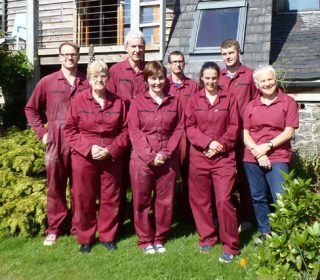 A Scottish team based on the Mull of Kintyre – been here for 40 years & we know our jewellery from end to end and everyone says we’re just great to deal with. No contracts, no big deal. You send us the master or wax – we send you the castings. Just send us a couple of models. Easy. Looking to have your bespoke corporate gift manufactured? Silver, gold, copper and brass giftware has been a core part of our business for 40 years – and no cheap plastic pens in sight! Send us an email or call us to get the ball rolling. We can do more than sticking your logo on a keyring. Just talk to us, we’re sure we’ve got the answers. Design, technology, money, communications. If it’s made of metal – when we then produce a rubber mould and inject wax in – or if it’s a wax from your own cad cam design, we can stick these to a central sprue, pour investment plaster round, and that’s the first bit. 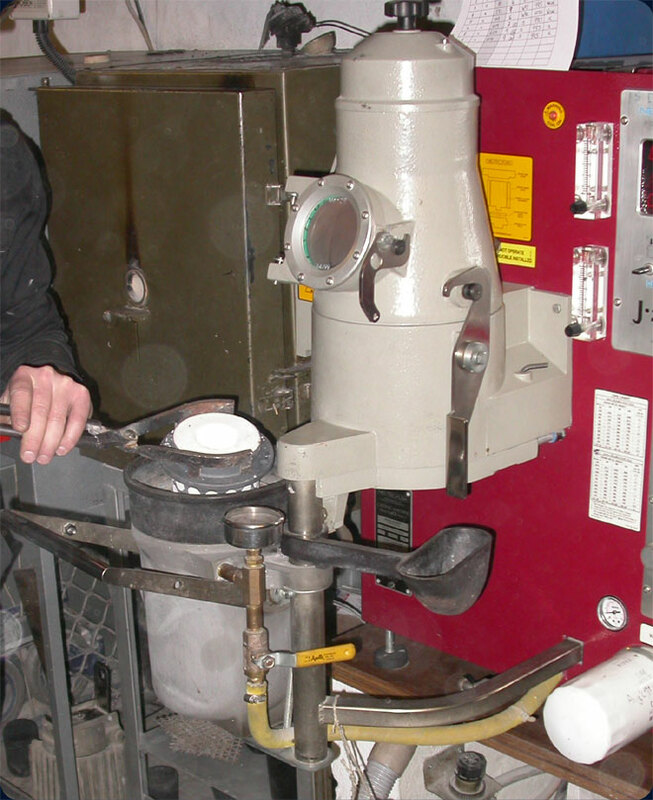 We remove the wax – an overnight task in the kiln – then our master caster, with casting grain of your choice, zips the metal in using our vacuum casting machine or centrifuge. Temperature, pressure and time are all critical to get the good results we expect. We know you, as jewellers and silversmiths, are only satisfied with the best. Quality is number 1 on the sharp edge of retailing; we’ll try and get you off and running.